Norfolk Wildlife Trust is the oldest Wildlife Trust in the UK, founded in 1926 with land purchased to create and protect a single nature reserve at Cley Marshes. 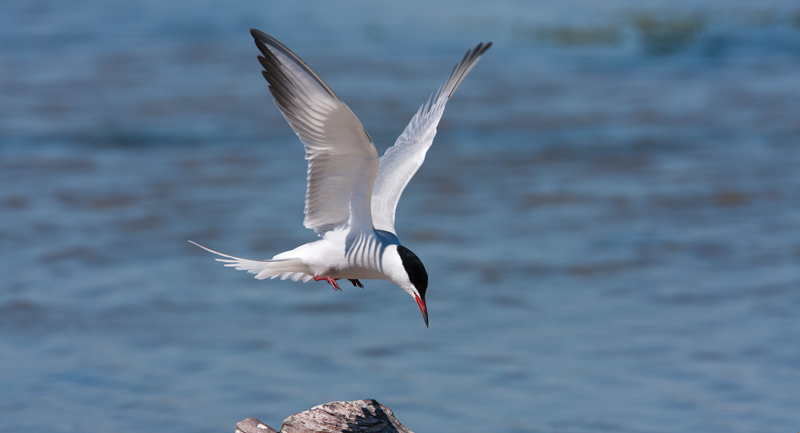 Today we care for more than 50 nature reserves and other protected sites, restoring and connecting vital habitats for our wildlife. We also raise awareness of issues affecting nature, and our expert conservationists advise landowners to help protect areas and wildlife under threat. We run hundreds of fun events at our nature reserves for adults and families. Plus we welcome thousands of pupils from schools and universities to our reserves, inspiring them to care about and protect nature. We want future generations to enjoy and explore Norfolk’s great outdoors and be inspired to love and protect the nature on their doorstep, and we can do so with your support! 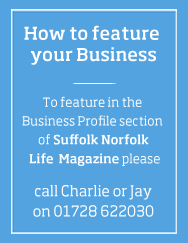 Special New Year offer for readers of Suffolk Norfolk Life! £10 off your first year’s membership - Join us today from as little as £1.83* per month. • Family memberships get ‘Wildlife Watch’ for children including magazines, activities and discounted events. To join, simply call 01603 625540 or go to norfolkwildlifetrust.org.uk/membership and quote the code NSL10. *Single membership, usual minimum price £32 a year /£2.60 per month. £10 discount applies to first year’s membership only, not to be used in conjunction with any other offer.